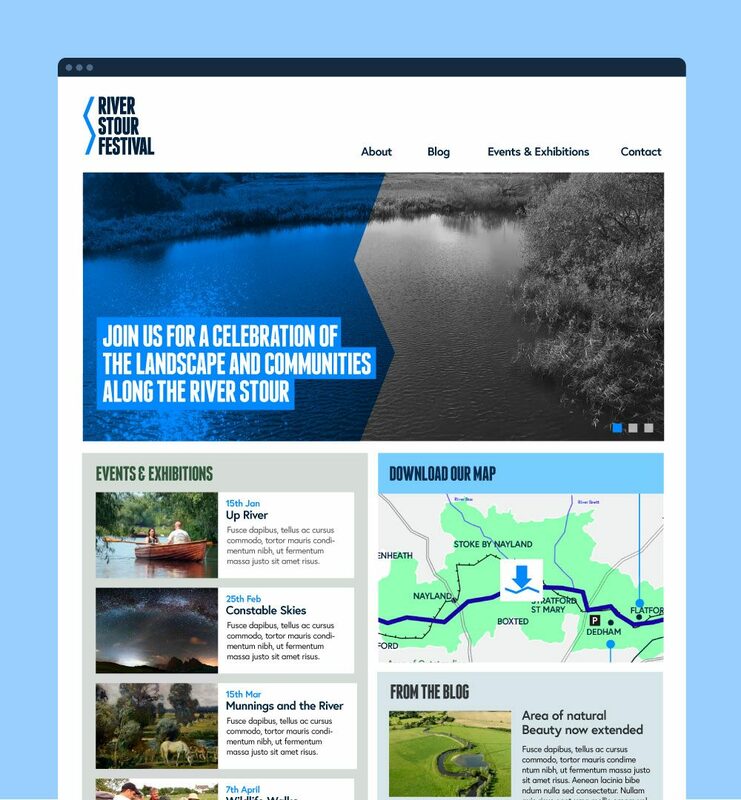 River Stour Festival needed a brand, website and print materials that would capture the feeling of the Stour Valley. 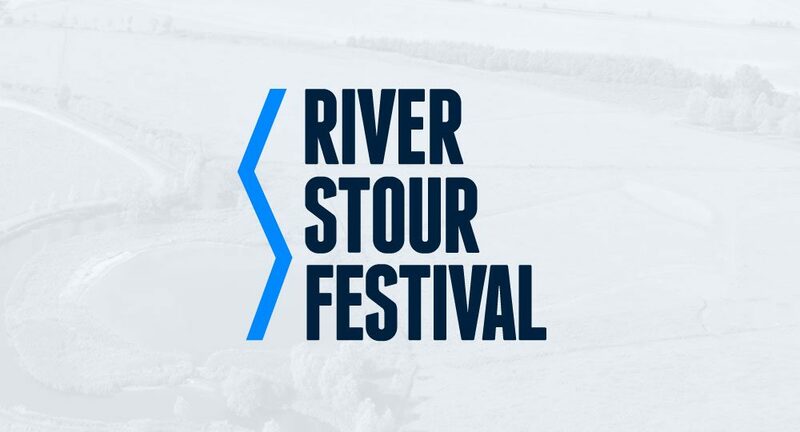 We produced a logo and brand on the theme of a river that would give a unique character to the Festival, with a clear and simple visual design for the website that allowed the images of the Stour Valley to shine through, with an easy browsing experience on desktop and mobile. The website incorporates a calendar of events in list style, using the WordPress CMS to allow staff to easily update content themselves.